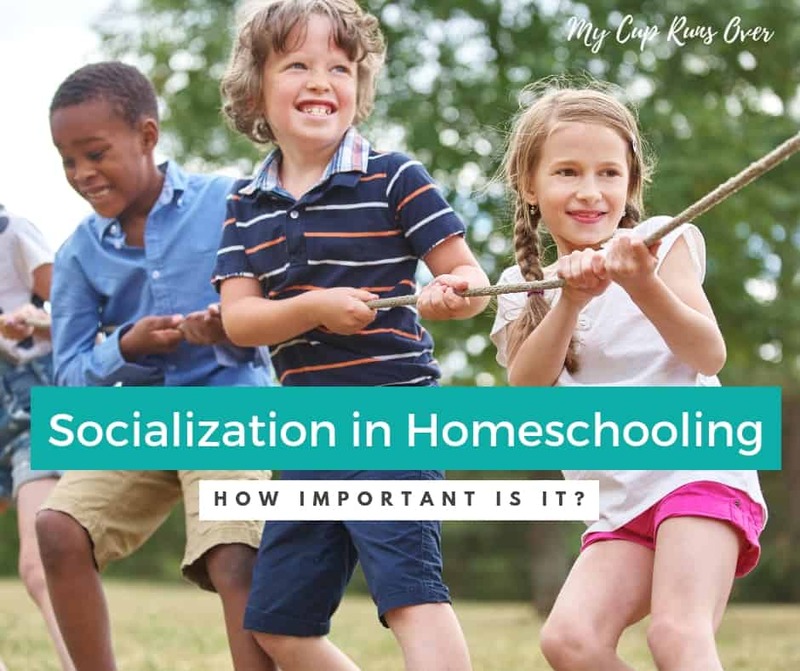 Category Archives for "Intentional Homeschooling"
Another common criticism of homeschoolers and unschoolers is that they don’t receive socialization. Is this really such a bad thing? The existence of knowledge gaps is a common criticism of homeschooling and unschooling, but how important are they really? 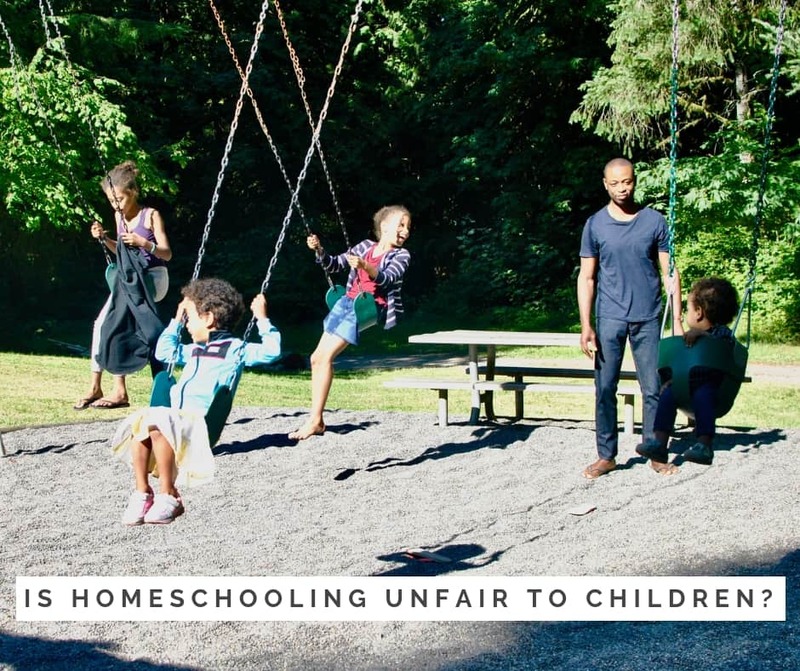 Homeschooling can get a bad rap. Some say it is unfair to children, depriving them of important social and academic opportunities. Here’s my response. 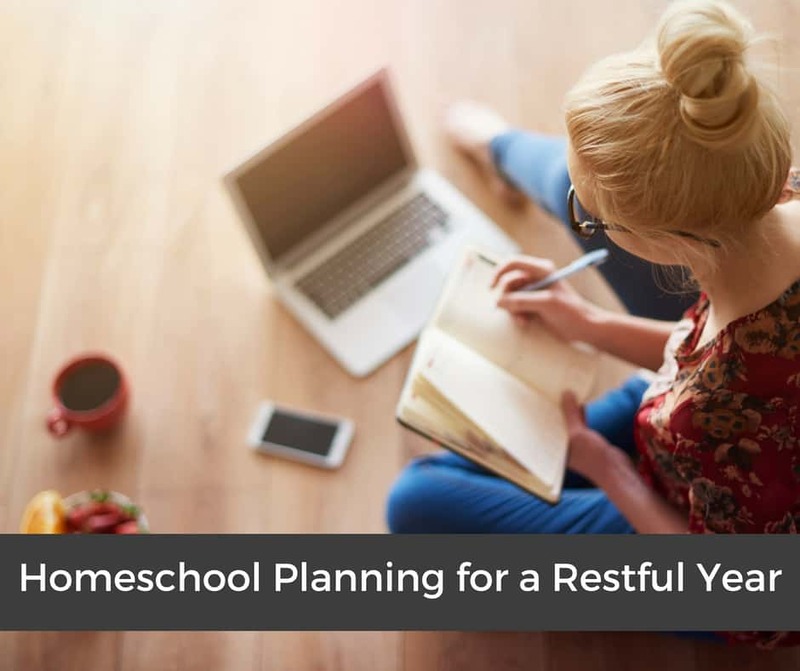 Whether you take a relaxed approach to homeschool planning or you map out every day in advance, knowing what works best for your family is paramount. Here’s the approach we’re taking this year. 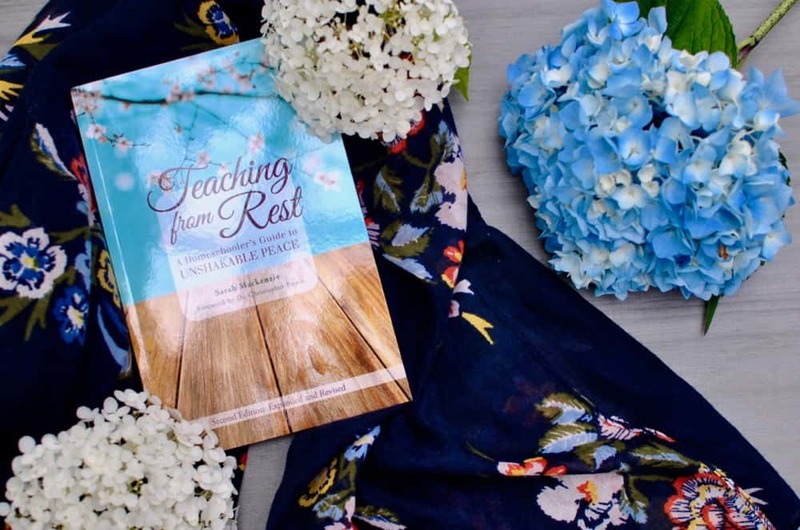 Teaching from Rest: A Homeschooler’s Guide to Unshakeable Peace by Sarah Mackenzie has changed the way I approach my homeschool. Read my review here.